TurfGator provides the service of lawn mowing for both commercial properties and residential customers. Properly mowed lawns will have fewer weeds, allow for better moisture penetrations, provide more stress tolerance and will give an overall professional manicured look to your home or business. 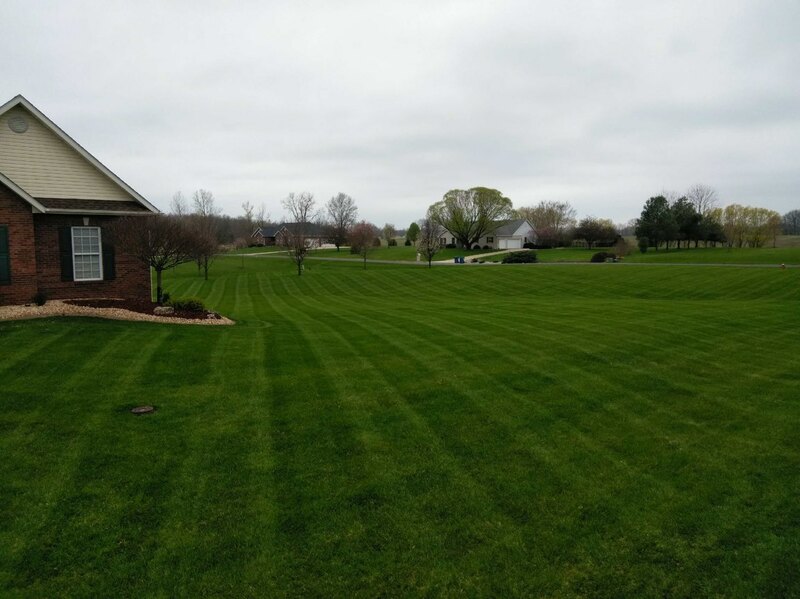 Professional mowing requires attention to the turf type, environmental conditions and mowing height, directions and frequency; all key factors for a healthy lawn. We start with commercial grade mowers with daily sharpened blades for an even, clean cut without damaging the grass blade. Additionally, trimming, edging and clean-up of clipping are included with every cut.